Meet the Emmy Award winner 2012, Modern Family. Have you watched the show? 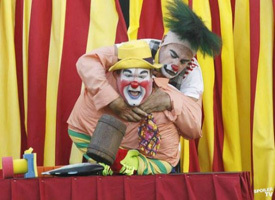 It is a great comedy show which is perfect for your leisure time! The Good Wife is good legal drama, too. It comes to the forth season now! 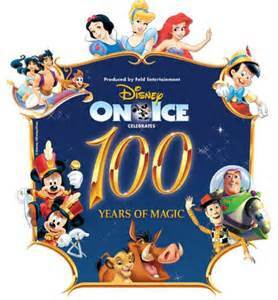 Olny $44.99, you can take these two great shows home! 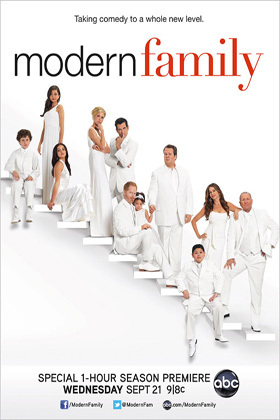 Modern Family season 3 is back now with the DVD! This season begins with a one-hour episode for the Modern Family fans. Modern Family season 3 is produced by Lloyd-Levitan Productions and the 20th Century Fox Television which is broadcasted on ABC. 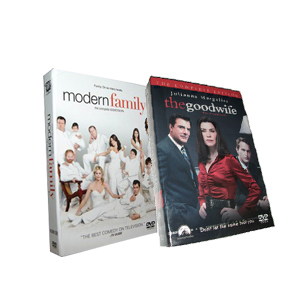 The complete third season of Modern Family DVD box set has 8 discs and now is on a great discount!